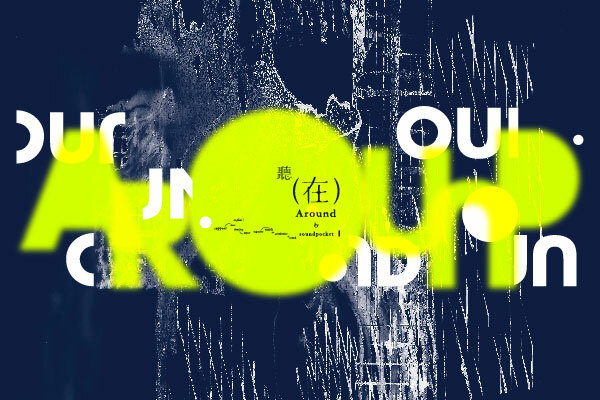 Around sound art festival 2015 sought to uncover the multi-layered range of perspectives by showcasing the artistic process behind concepts dealing with sound. 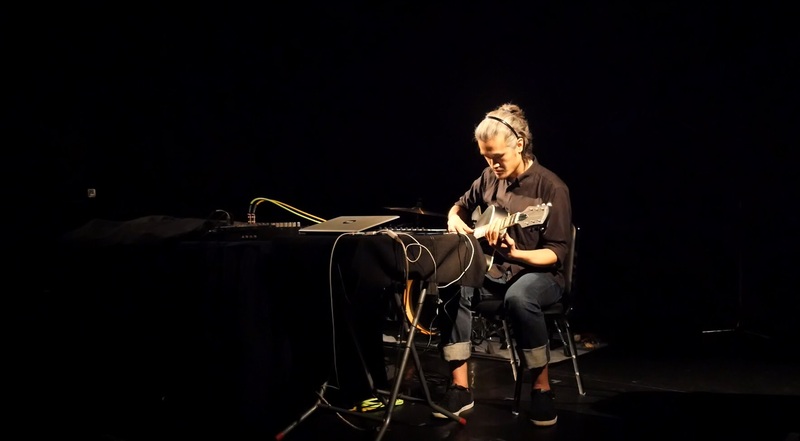 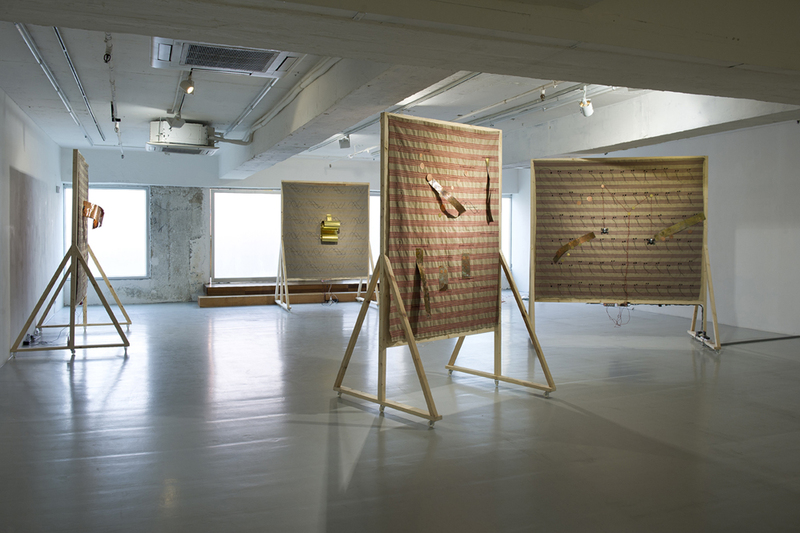 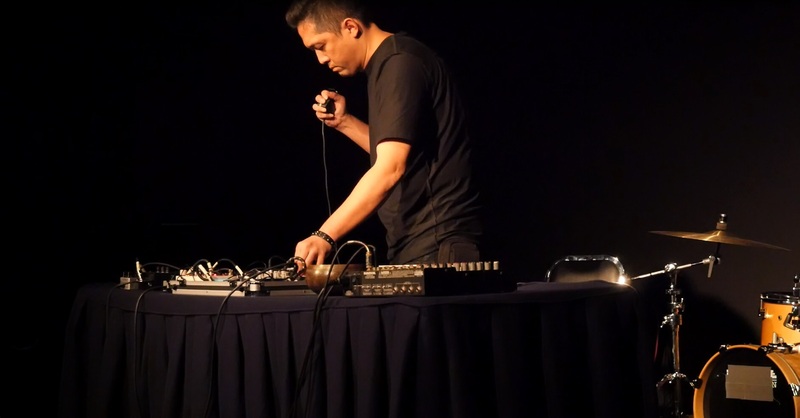 The festival, of its fifth edition, was curated by Aki Onda and Helen Homan Wu in which they explored how a new generation of sound and visual artists use sound as an artistic medium or conceptual art form. 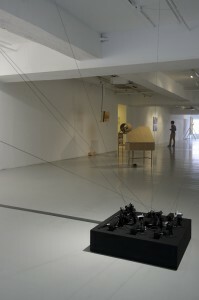 Local artist Phoebe Hui, and international artists Feng Hao, Chelpa Ferro, Eli Keszler, Jacob Kirkegaard, Rie Nakajima and Sergei Tcherepnin were brought together, each with a very distinct set of language, tools and techniques used in resonating their ideas in the exhibitions held in Osage Gallery and Karin Weber Gallery. 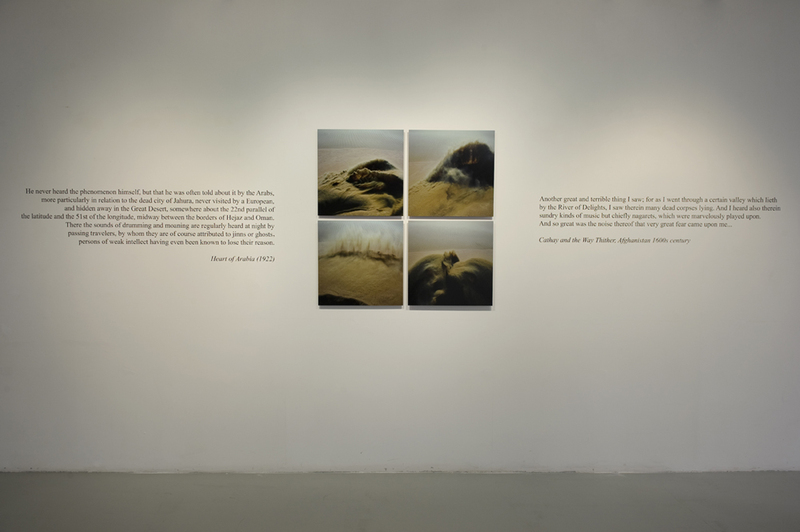 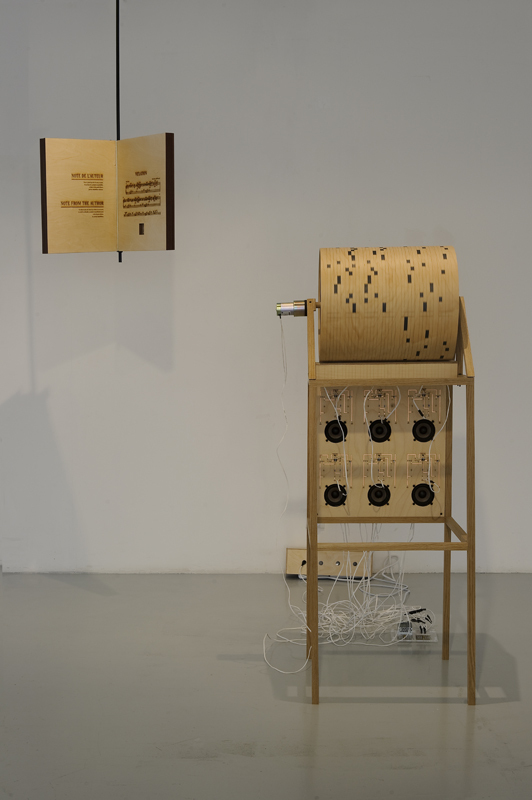 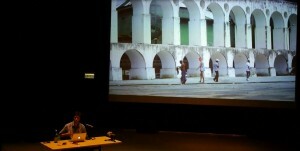 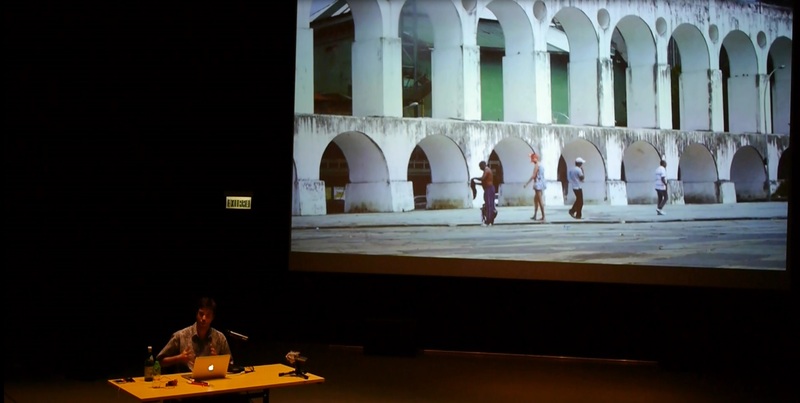 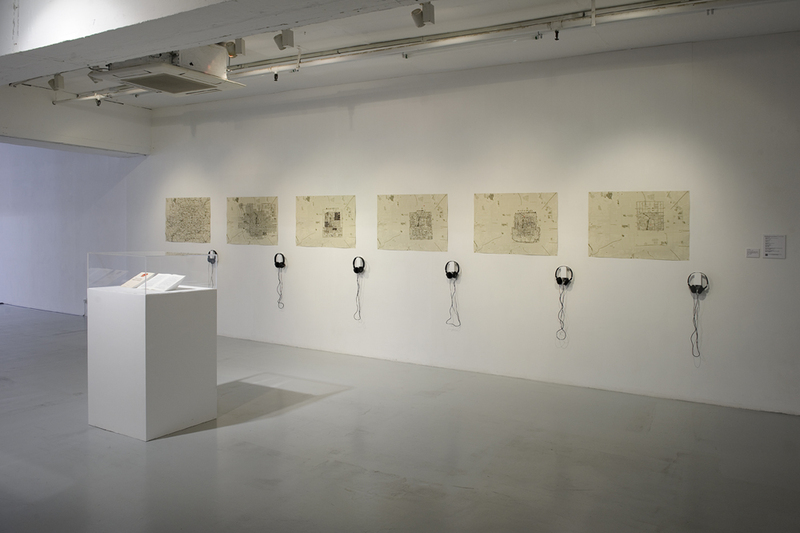 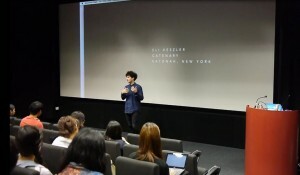 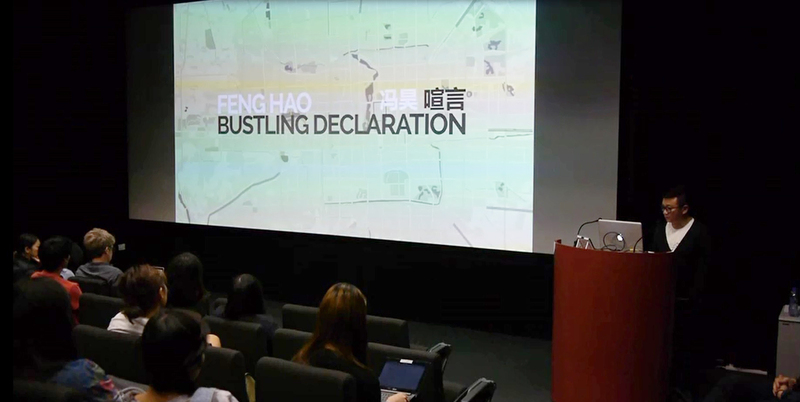 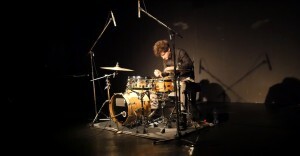 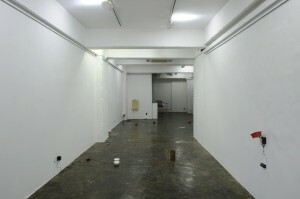 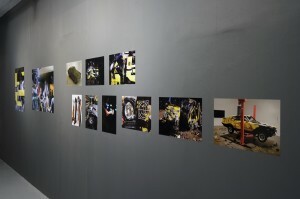 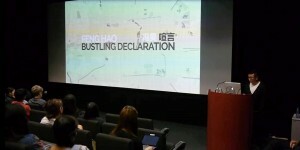 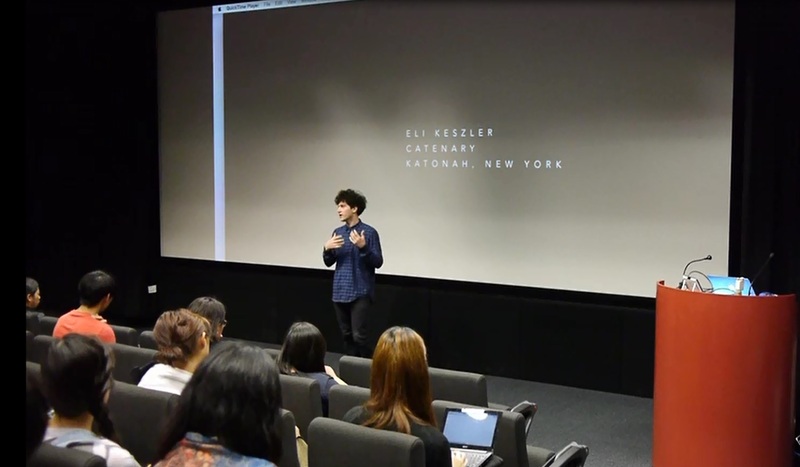 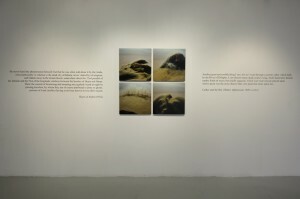 Aside from exhibitions, artist talks and performances were presented, together with Dennis Wong (Sin:Ned), at School of Creative Media, City University of Hong Kong and McAulay Studio, Hong Kong Arts Centre, attempting to break down assumptions that audiences might have on the definition of sound art. Around 2015 has now been concluded, and our heartfelt thanks goes to all artists, sponsors, partners, supporters on the way.